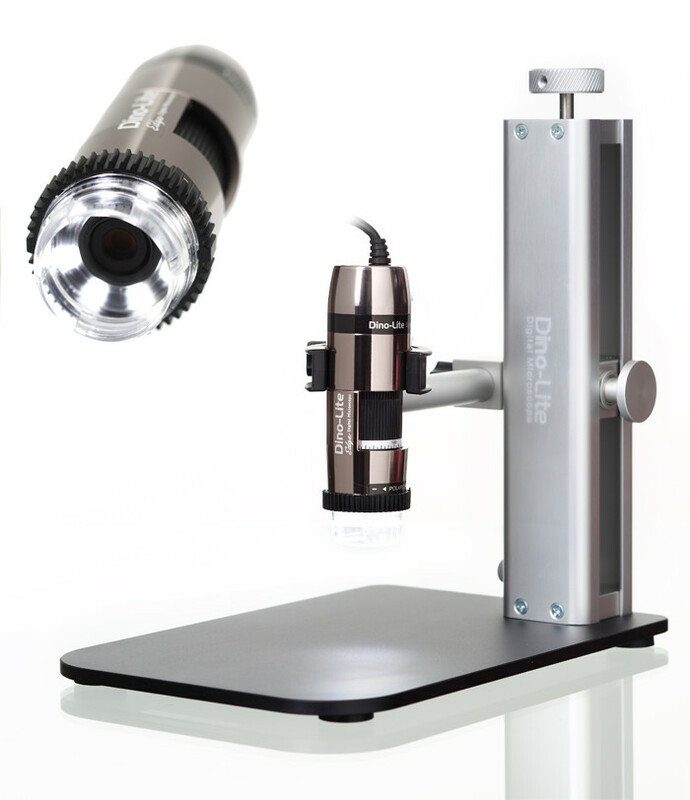 Polarising Microscopes are usually equipped with both a polariser, positioned in the optical head above the specimen, and an analyser (a second polariser) placed below the stage. The stage is usually circular to rotate the specimen. The resulting polarised light is a contrast enhancing technique that improves the quality of image compared to other illumination techniques such as brightfield, darkfield and phase contrast.